The purpose of this book is to bring back the message of the power in the blood of Jesus to the church. Secondly, the book is written to awaken believer's spiritual understanding of the prevailing power of the blood of Jesus. This book explains what the power of resurrection of Jesus is all about. 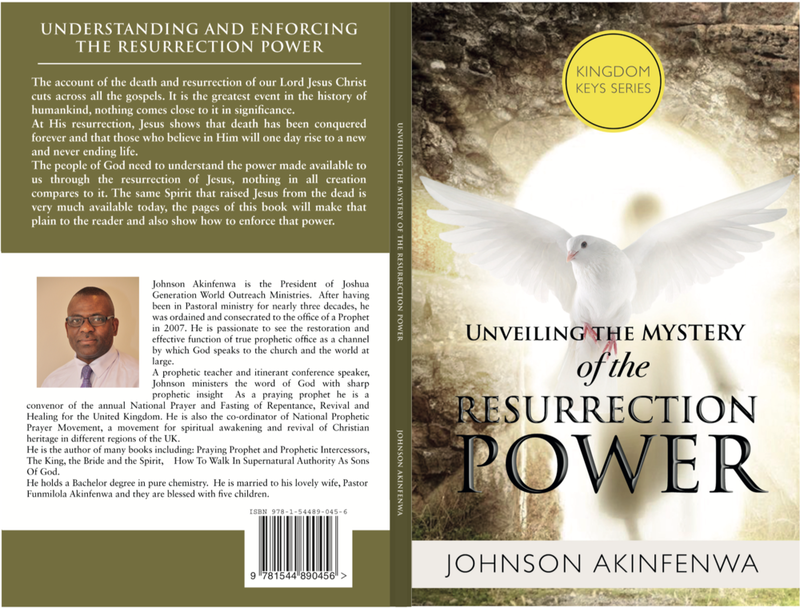 The book reveals to us the operation of the mighty power of God as demonstrated through the resurrection of our Lord Jesus and and His ascension to heaven.